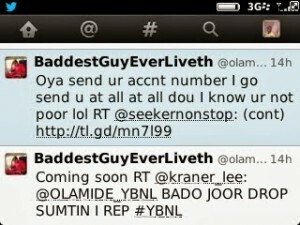 Rapper, Olamide a.k.a BaddestGuyEverLiveth has shown us why he’s loved by his fans as he displayed his generosity on twitter. The young artist who has got success at his heels, gave out N50, 000 to a lucky fan on twitter. Some days ago, the “durosoke” crooner, tweeted “share your riches with the poor make dem nogo share with u tomorrow” the tweet garnered lots of re-tweets from his 200,000+ followers, however a fan replied the tweet by asking his idol (Olamide) for N10,000. 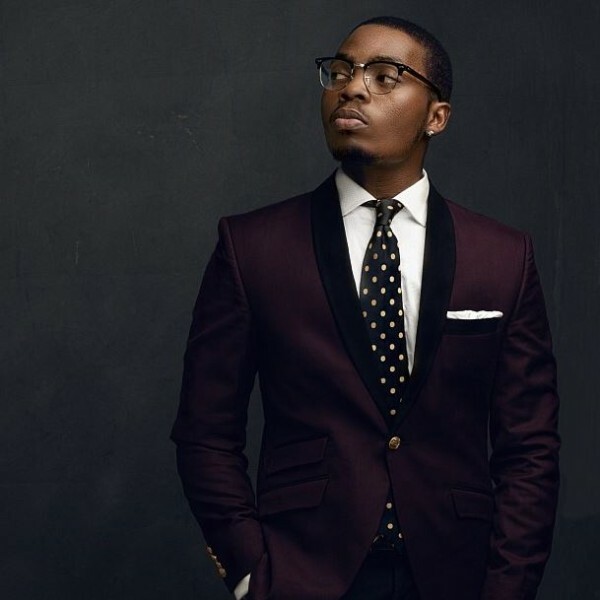 Surprisingly, Olamide not only yielded his request but gave him more than what he asked for. Trust Nigerians not to ‘dull’ as it was followed by numerous requests which he granted.